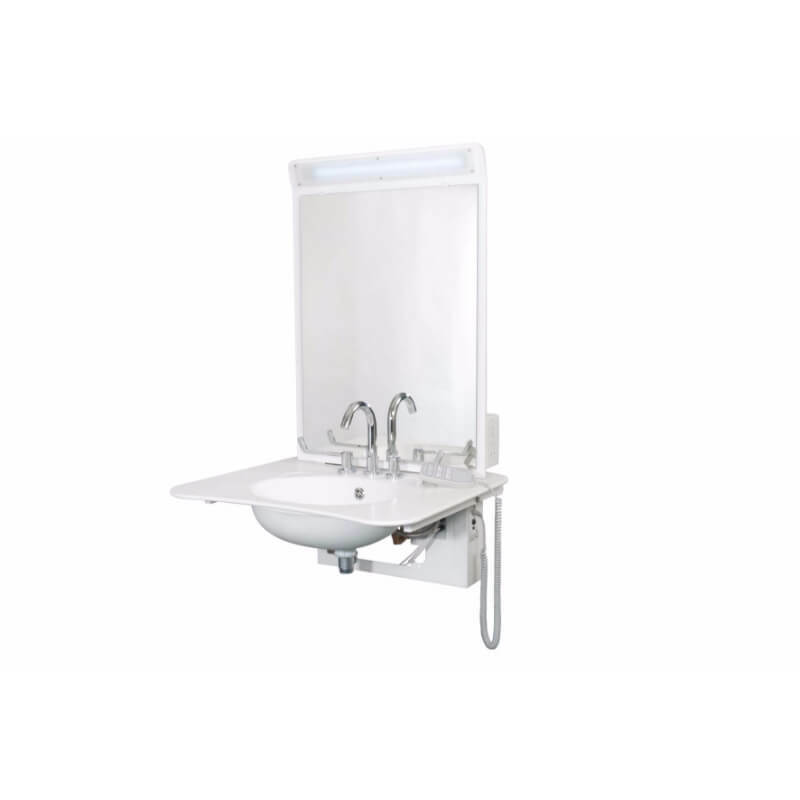 The multifunctional ABW6 and ABW6sp height adjustable wash basins are designed by Astor-Bannerman for users with special and progressively changing needs. 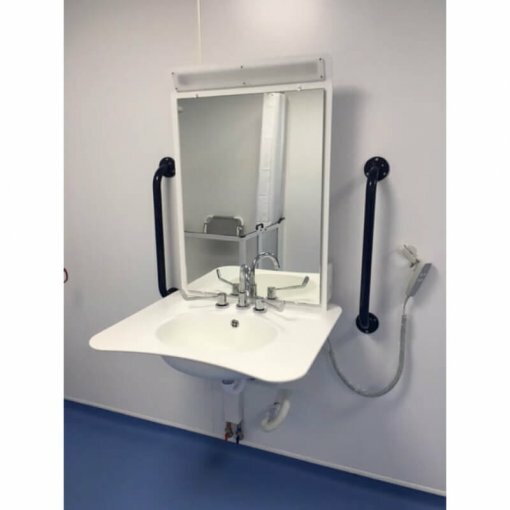 The modular unit was developed with a team from Muscular Dystrophy UK and is the original height adjustable basin of its kind which helps to encourage user independence. 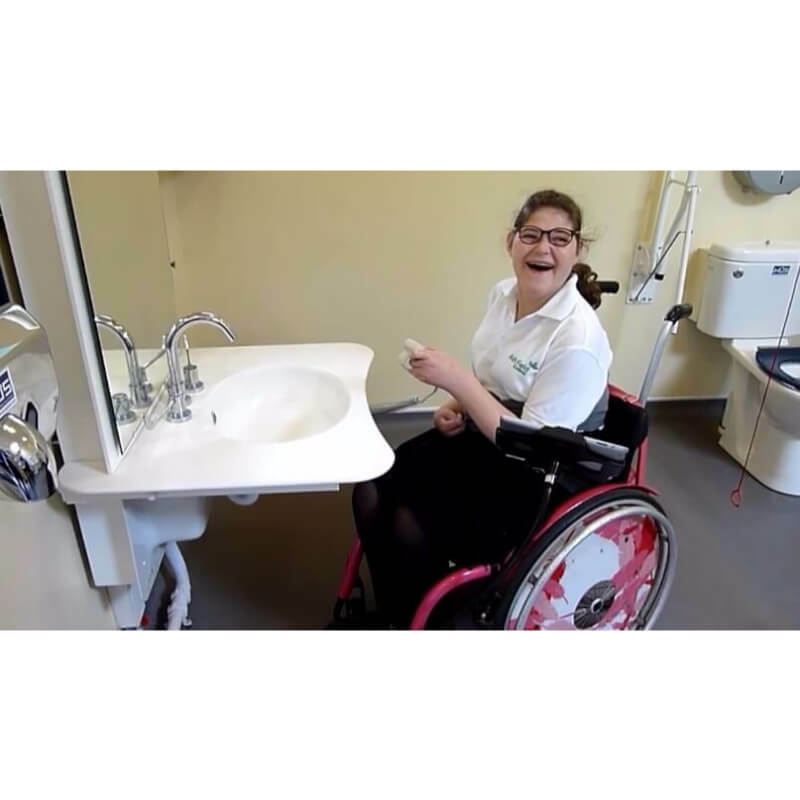 Available in white or aqua, the ABW6 high low feature is operated by a simple handset control and the large lever taps, or infra-red touch free taps allow for unassisted use for those with limited arm movement. The multifunctional ABW6 and ABW6sp height adjustable wash basins are designed by Astor-Bannerman for users with special and progressively changing needs. The modular unit was developed with a team from Muscular Dystrophy UK and is the original height adjustable basin of its kind which helps to encourage user independence. With a full 450mm height range and large basin surround, the ABW wash basin is suitable for wheelchair users as well as people who need extra support to move from sitting to standing positions. 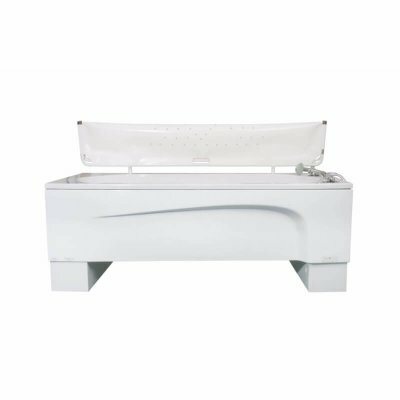 The basin is made from a Corian® material which is a light weight but durable heat resistant material. Corian® is never cold to the touch and is nonporous, repairable and easy to clean making it the perfect material for domestic and public use. All Astor-Bannerman adjustable height wash basins come with a large integrated mirror, which adjusts in height with the basin, and allows the carer and user to communicate easily as well as a shaver/electric toothbrush socket. 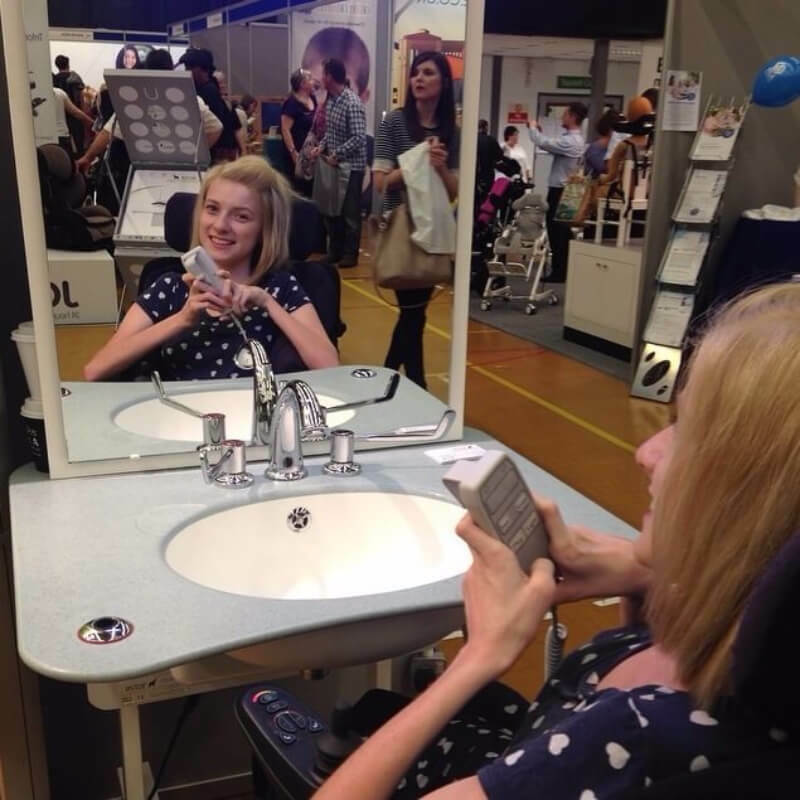 The upgraded model (ABW6sp) allows the user to control the water and pop up waste from the handset control and also features an LED strip light above the mirror making it the perfect addition to any accessible bathroom. In addition, all ABW washbasins have a 3 year warranty* for complete peace of mind. 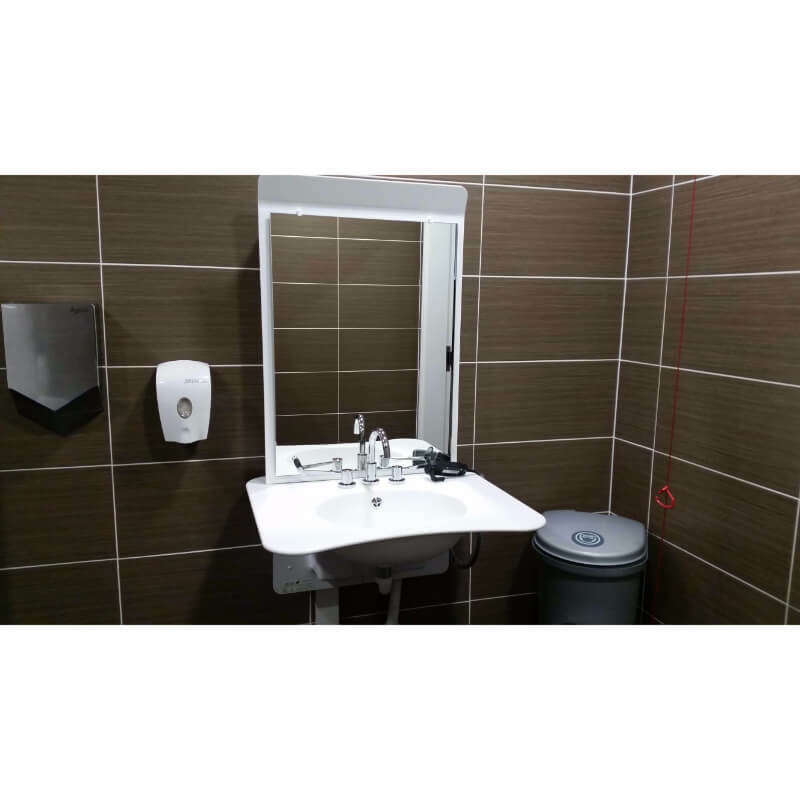 They are designed with the user in mind with a large free space under the basin with concealed plumbing which is discreet, looks great in any environment and accommodates all wheelchairs. 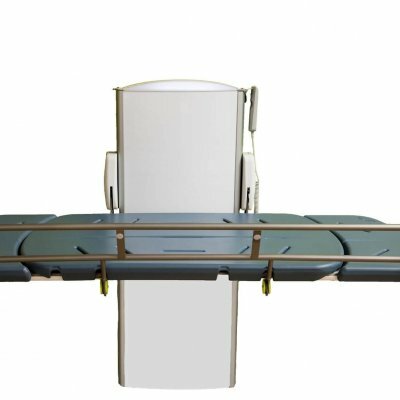 There is also a safety cut out feature for extra safety when lowering. 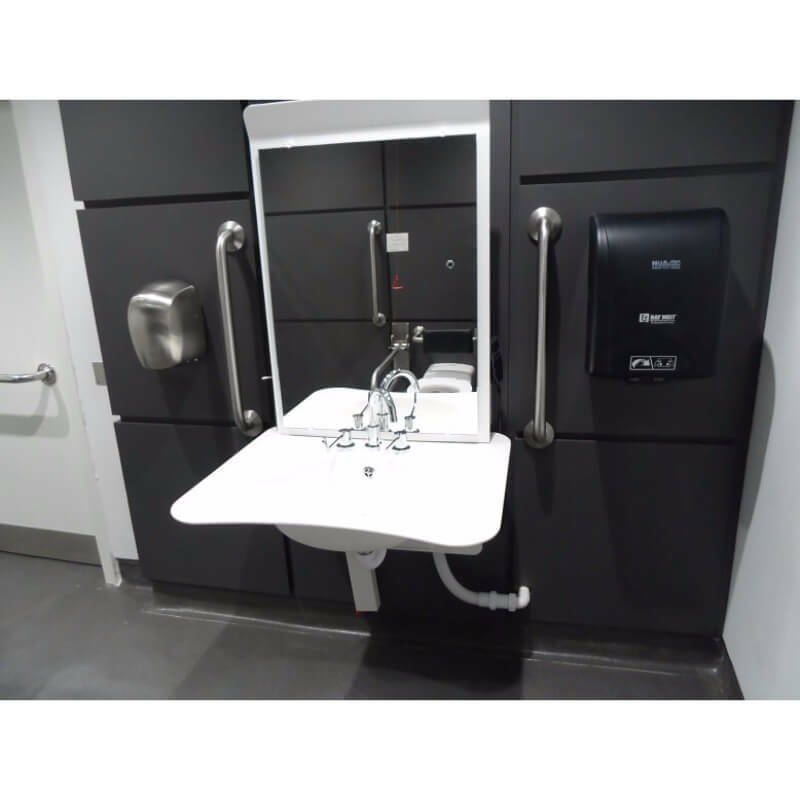 The ABW6 and ABW6sp height adjustable wash basins have a 3 year warranty* for complete peace of mind and are ideal for use in Changing Places facilities. 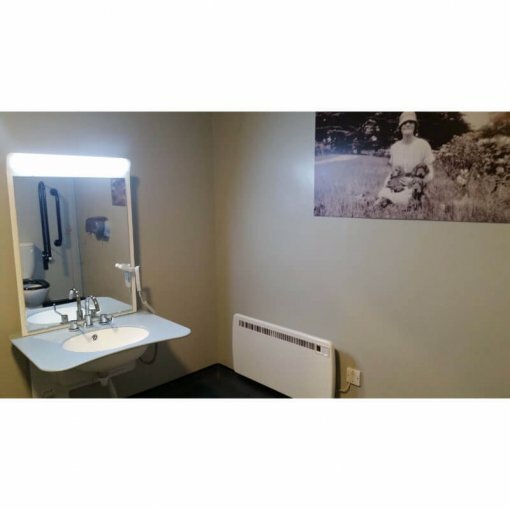 “Those of you that follow me on social media will have already seen this sink, but it really is amazing. 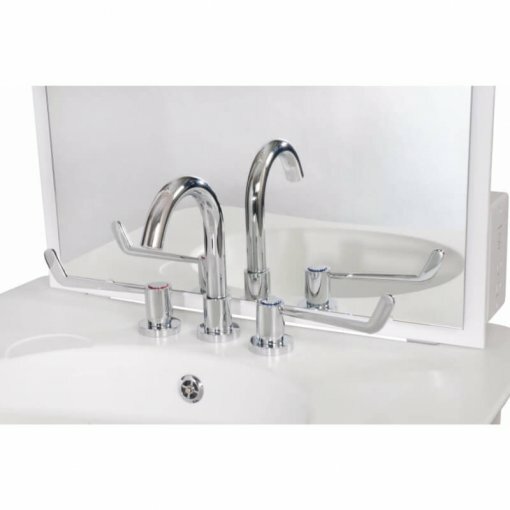 I’ve not been able to use a sink in years so knowing that there is a sink that is fully adjustable and adapted is a complete game changer – No more using cups and bowls in the morning.